Best Orthopedic Surgeon in Navi Mumbai Dr.Atul Patil-M.S(Ortho), DNB(Ortho) Dr Atul Patil is one of the leading Orthopedic Surgeon of Navi Mumbai practicing at Nanesh Hospital, CBD Belapur.He is also H.O.D Of Terna Medical College, Nerul. He specializes in- Spine Surgeries, Total Knee /Hip Replacement Surgery, Frozen Shoulders, Arthritis, Cervical Spondylitis. Dr.Mishil Parikh-MBBS, M.S(Ortho), M.Ch(Ortho) Dr. Mishil Parikh, is an Orthopaedic Oncologist trained at Tata Memorial Hospital, Mumbai , practicing at Nanesh Hospital CBD Belapur, Navi Mumbai . He is a specialist in management and treatment of Bone Sarcomas, Soft Tissue Sarcomas, Melanoma and Benign Bone Tumors. 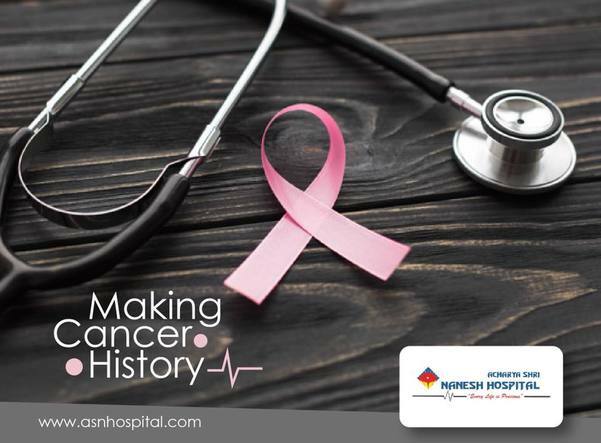 The Best Hospital For Breast Cancer Surgery Nanesh Hospital, CBD Belapur, Navi Mumbai offers best services in Breast Cancer Care .This Hospital has experienced Surgical Oncologist-Dr Donald Babu, who is a former TATA Hosp associate along with team of plastic surgeons who help in plastic reconstruction in Breast Cancer . Also available services like Chemotherapy & Cancer pain management.These services are available at economical cost with personalized care.